Forza Motorsport 7 update is now rolling out on Xbox One and Windows 10 PCs. According to the official Forza Motorsport 7 patch notes, the new update includes minor bug fixes and changes. In addition, an issue where user profiles were impacting audio quality for some players is now fixed. Check out more details below. Addressed an issue where user profiles were impacting audio quality for some players. Fixed an issue where players could not sell certain cars on the Auction House. Fixed an issue where the level up counter audio persists after a player has leveled up. Addressed an issue where spinning a vinyl with the d-pad while in the Livery Editor moved the item .2, not .1 as intended. Fixed an issue where a player’s livery would disappear in certain modes. 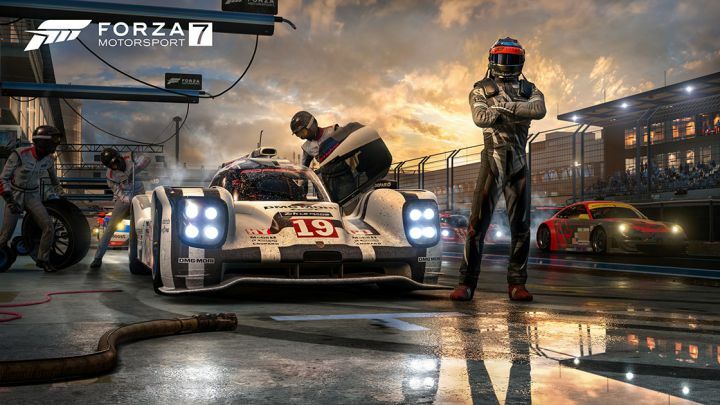 Check your game update and download latest Forza Motorsport 7 update for Xbox One and PC.